Got a property, be it residential or commercial, in the Lake Saint Louis area? 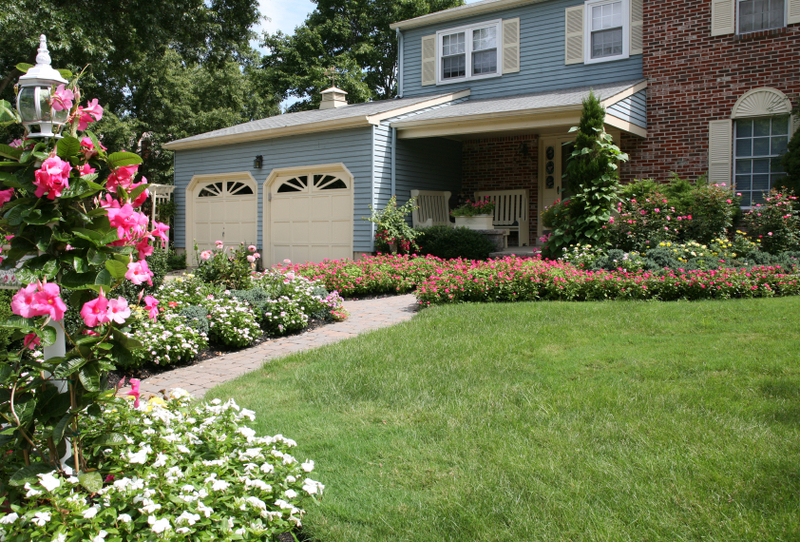 Lawn Masters is able to provide the same quality lawn care Lake Saint Louis MO property owners dream of, regardless of whether they only own a small cottage or an ample commercial park. We invest the same type of commitment to success in all our projects, regardless of size. We also have the track record to prove this, since our roster of past and current clients includes both small properties, as well as large ones. 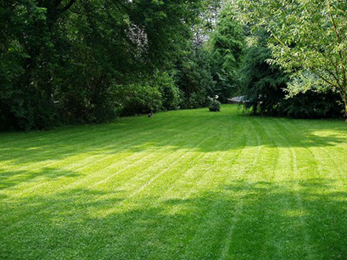 Our main principle for providing lawn care services is that we want our clients to always be satisfied. We want them to be happy enough with the lawn care – Lake Saint Louis MO – work we’ve put in for them that they recommend us to their family, acquaintances and neighbors. That’s because we know that the best type of publicity can’t be bought with money. It always comes as word of mouth and spreads by itself, with the utmost ease. Quality never fails to speak for itself. We are a full service lawn care company, which has been active in the Lake Saint Louis MO area and surrounding localities for many years now. There’s nothing that your lawn might need that we can’t provide. Our top dressing service will make sure that the turf is smooth to reduce thatch buildup by encouraging decomposition. 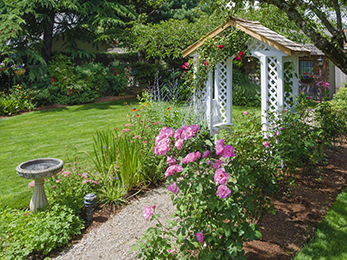 We handle weed control, both for your ornamental shrubs, as well as for turf, because there’s nothing more damaging for an otherwise well planned lawn than parasites. 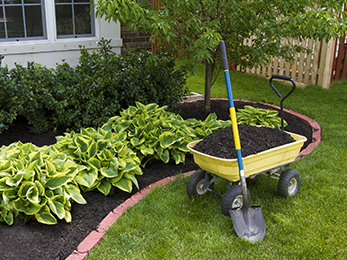 Landscaping, mulching, planting, fertilization – these are all ‘on the menu’, when you choose to work with Lawn Masters. Aside from an ample range of services, we also pay attention to the details that will keep your property looking good throughout the seasons. We don’t just want your turf to look beautiful during growing season, but all year long. Our technicians are fully trained in all the tasks they perform and receive instructions on lawn mowing techniques, grass and plant species, specialized equipment, weed species identification, watering requirements, and much more. And we don’t just want you to take our word for it. Give us a call today, ask for a free inspection and estimate and let us decide together how we may be of your assistance. We want to win your trust and the privilege of working on your property, for many years to come.